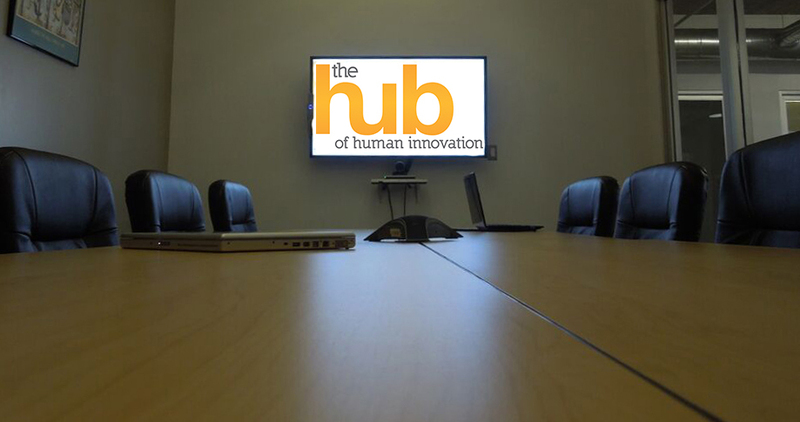 The Hub of Human Innovation is a tax exempt business incubator and Hub for the region’s innovation and entrepreneurship community. Our programs are designed to accelerate the growth of entrepreneurs and innovative startups. We have the space, technology, connections, and resources for entrepreneurs to succeed. The Hub is more than just an incubator – we provide a wide range of high quality programs as well as workshops, seminars, pitch contests and demo days, and networking events.